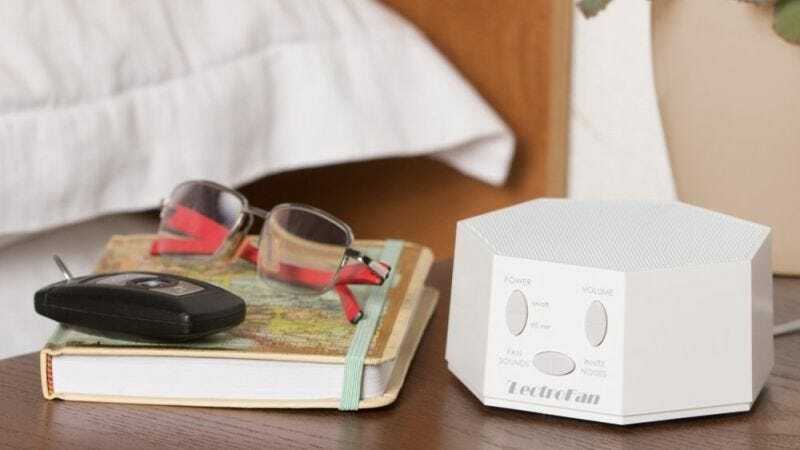 If you have trouble turning off your brain and falling asleep at night, this feature-packed white noise machine might be the key to better sleep. 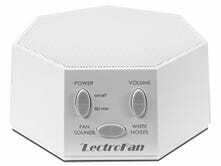 LectroFan can pump out 10 white noise sounds and 10 fan sounds, all of which are generated dynamically, without any jarring looping. And this particular model is powered by USB charger, so you can easily charge it with any normal phone charger. It has over 6,000 reviews and a 4.6-star rating on Amazon and very rarely goes below $45, but you can get one right now for just $35 after the 30% off coupon. Just remember, you won’t see the discount until checkout.